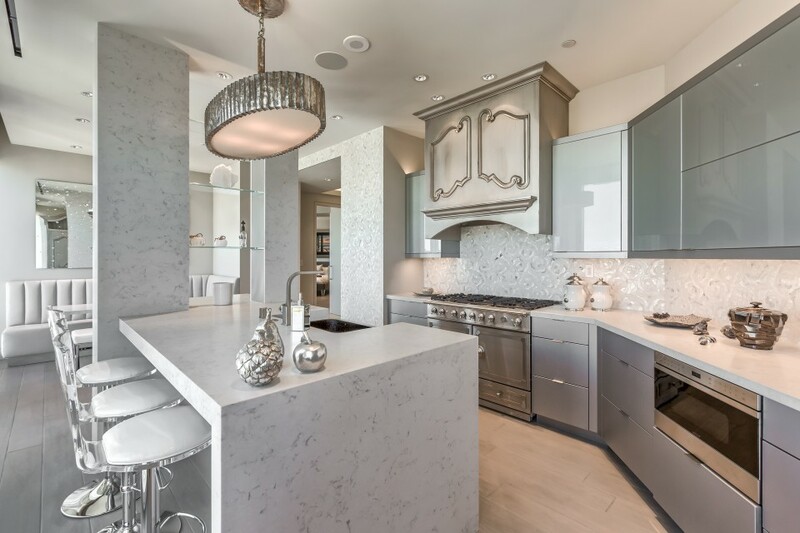 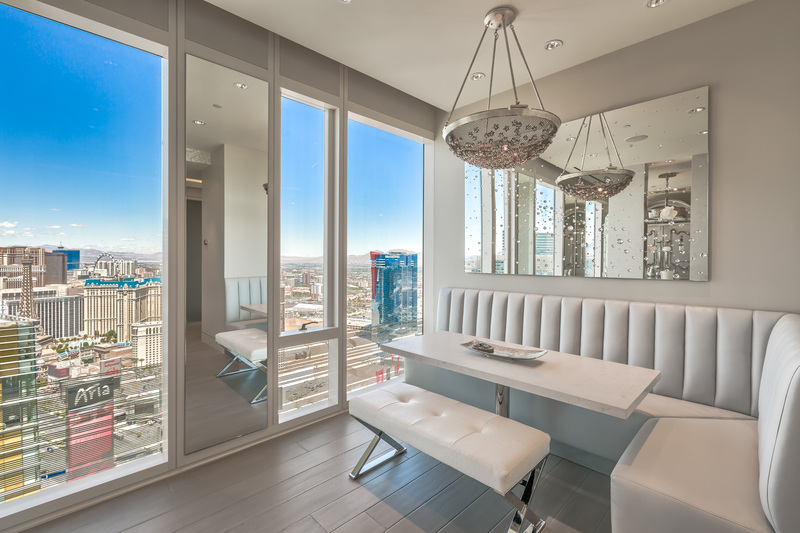 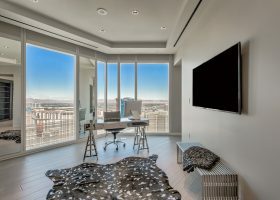 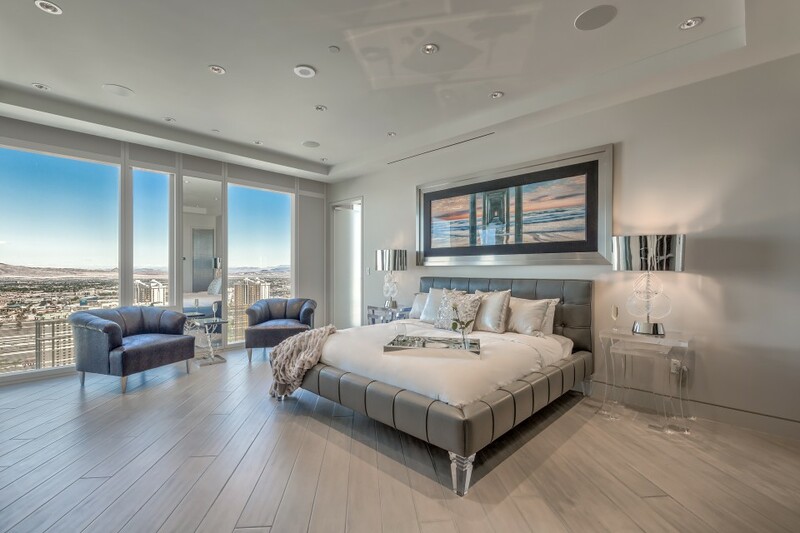 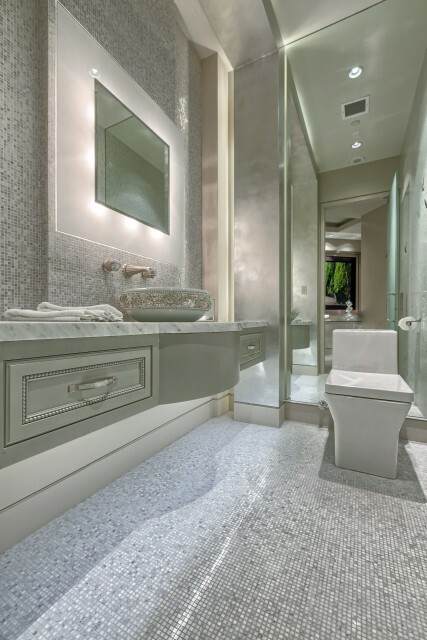 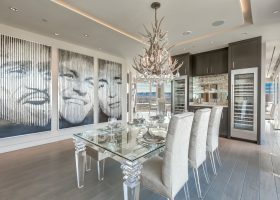 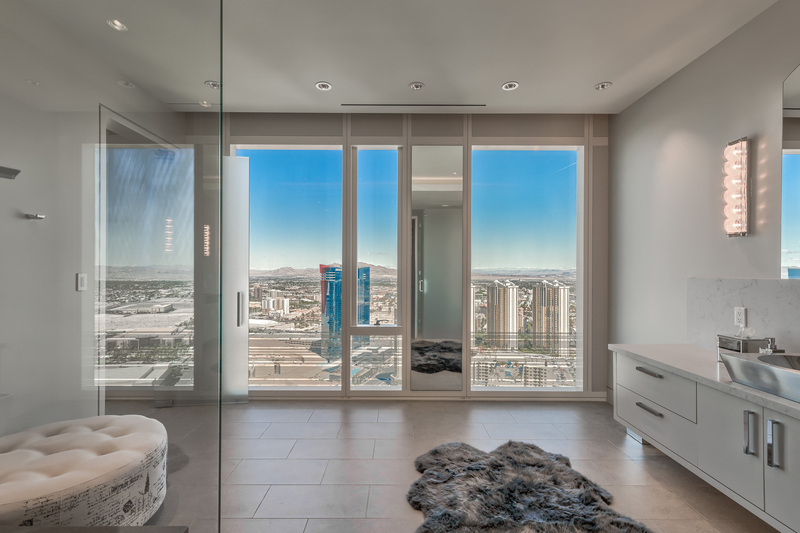 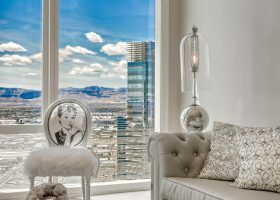 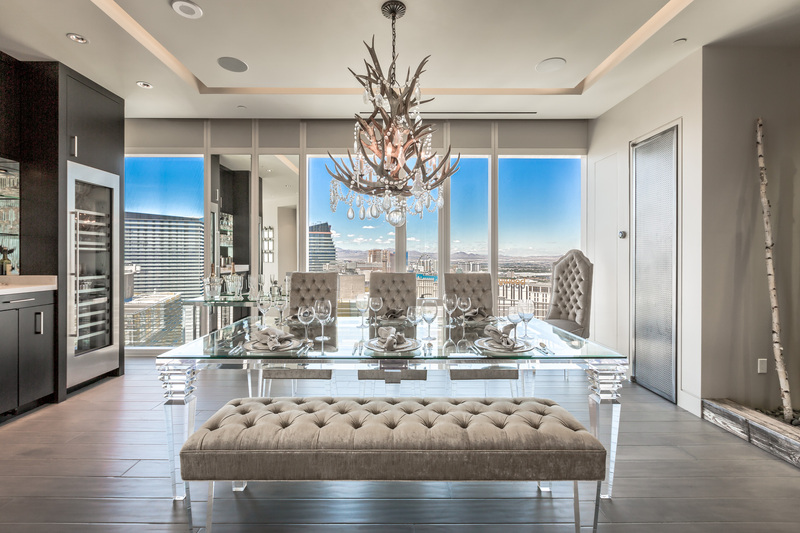 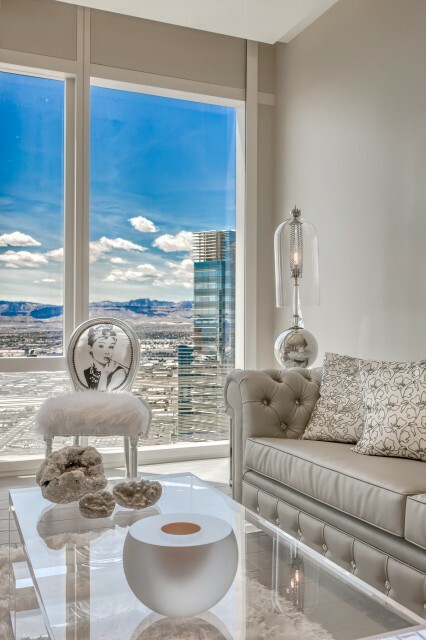 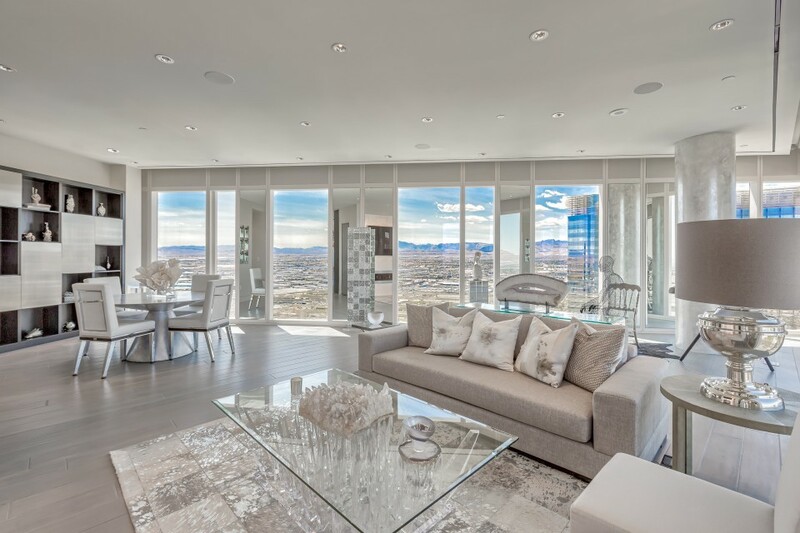 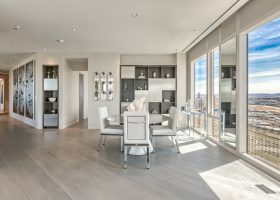 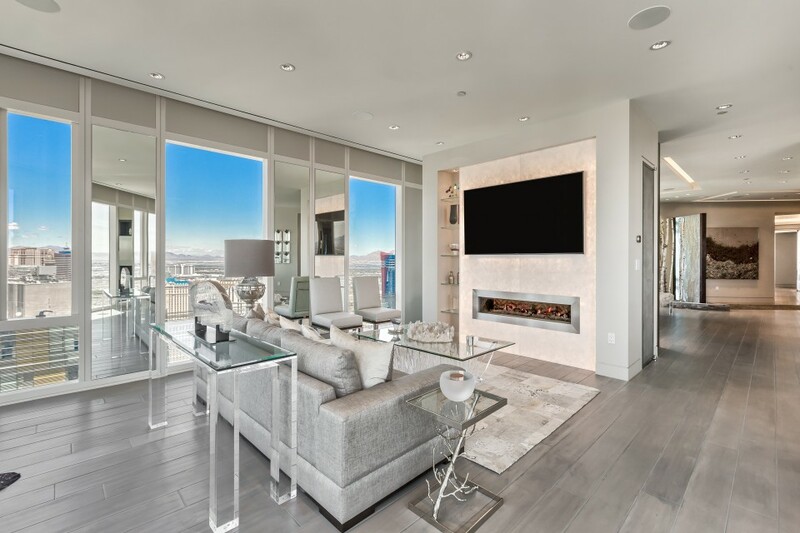 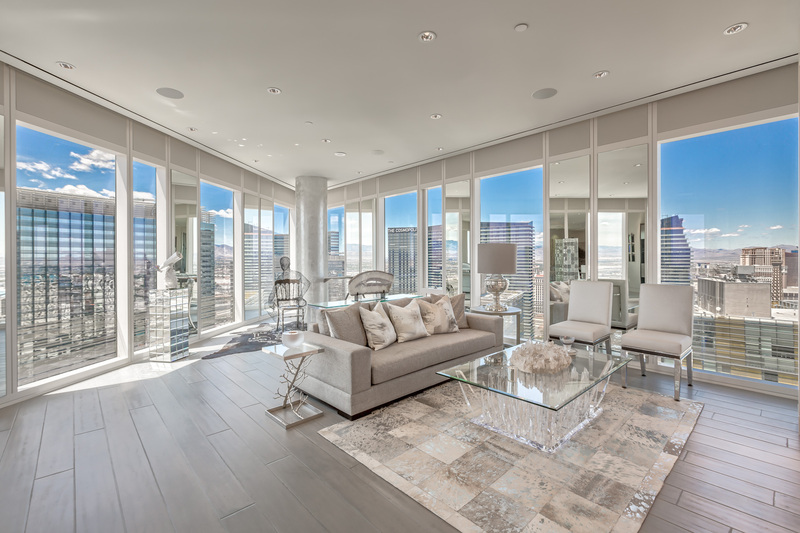 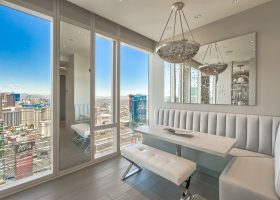 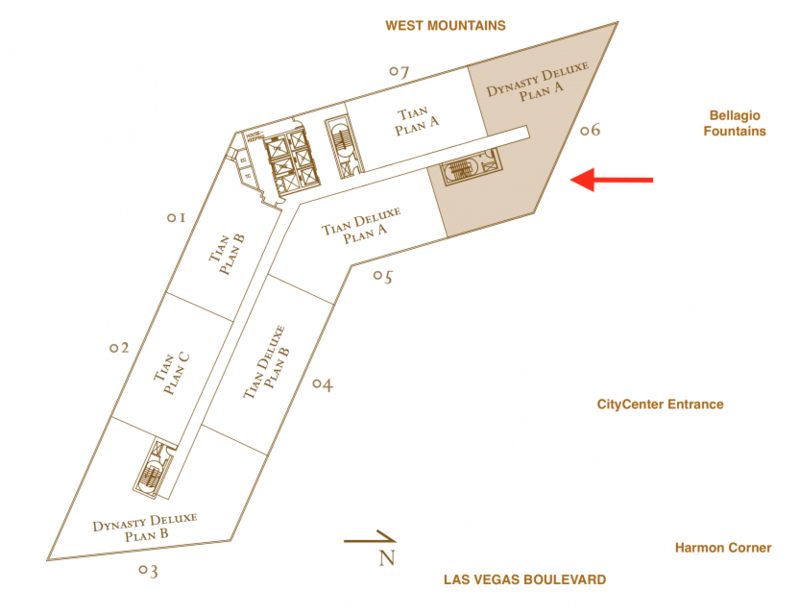 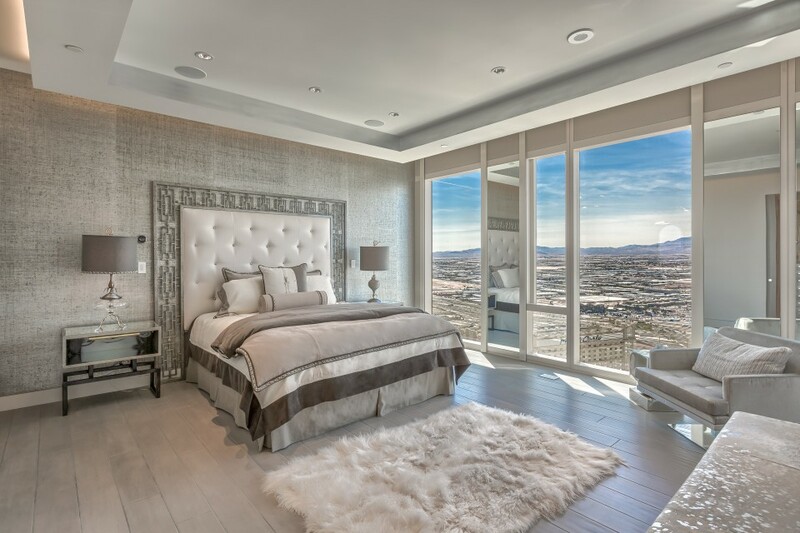 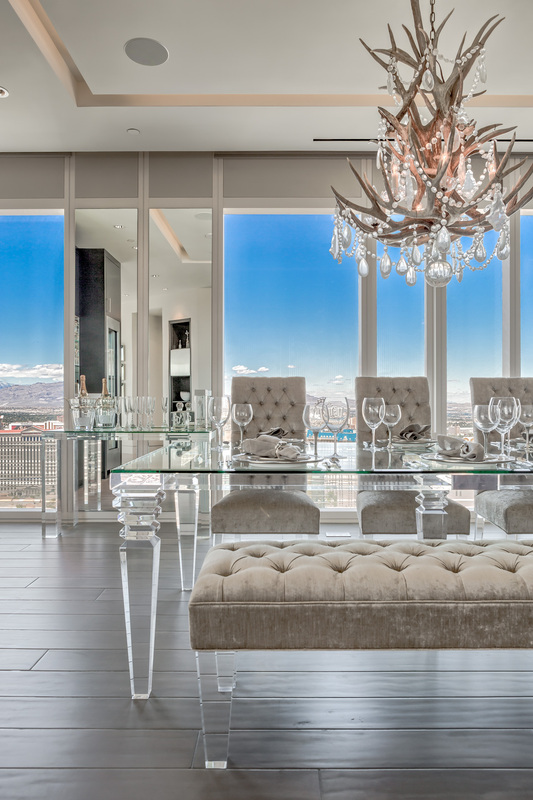 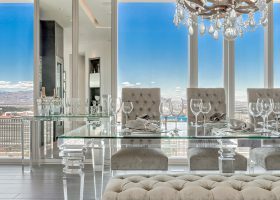 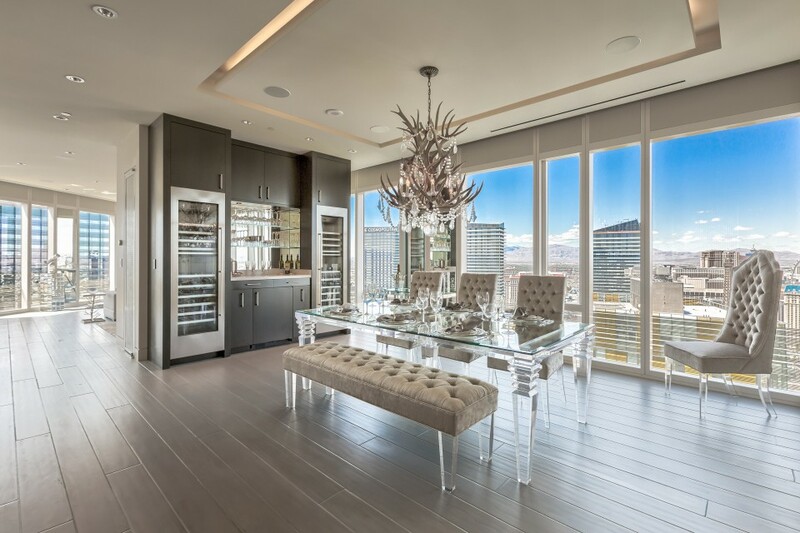 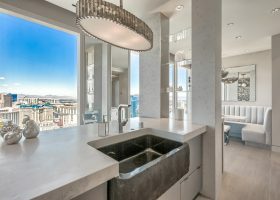 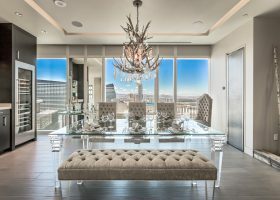 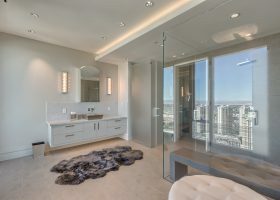 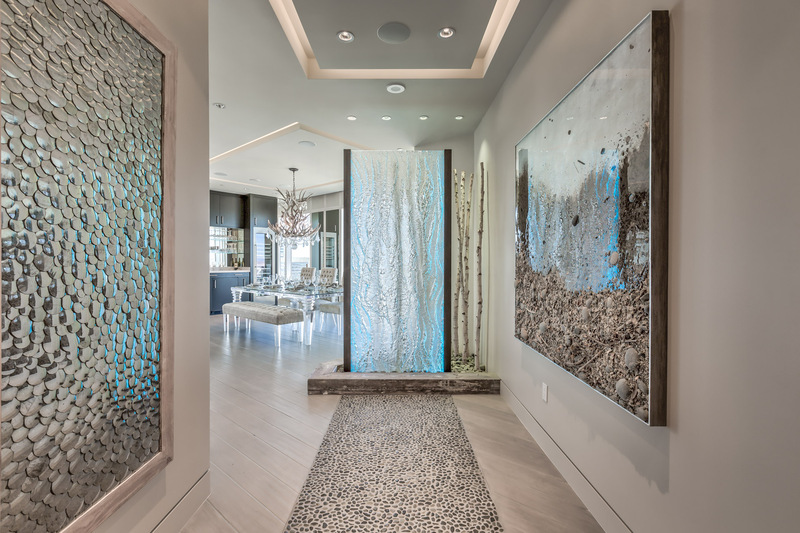 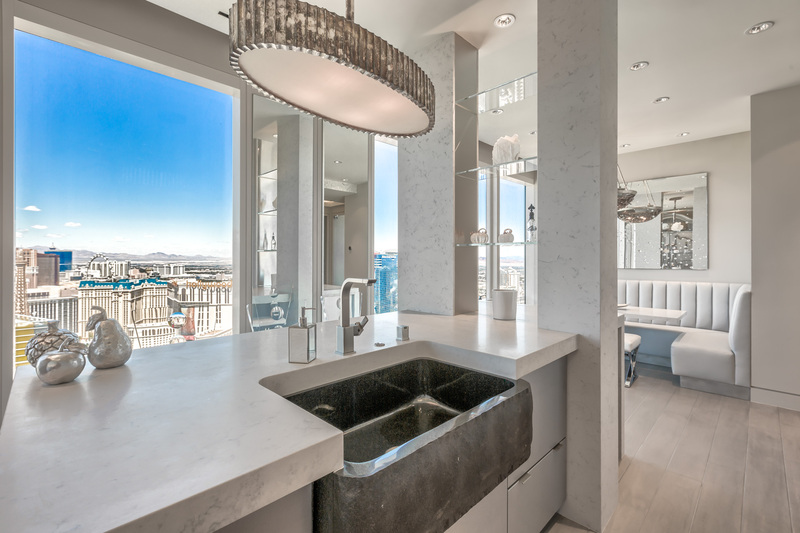 Welcome to Las Vegas' most sought-after high rise condos. 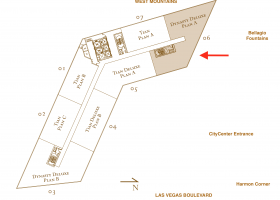 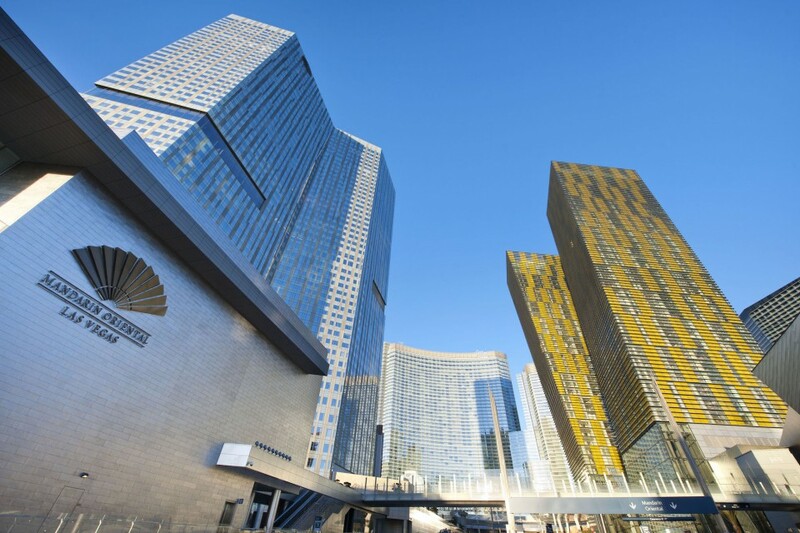 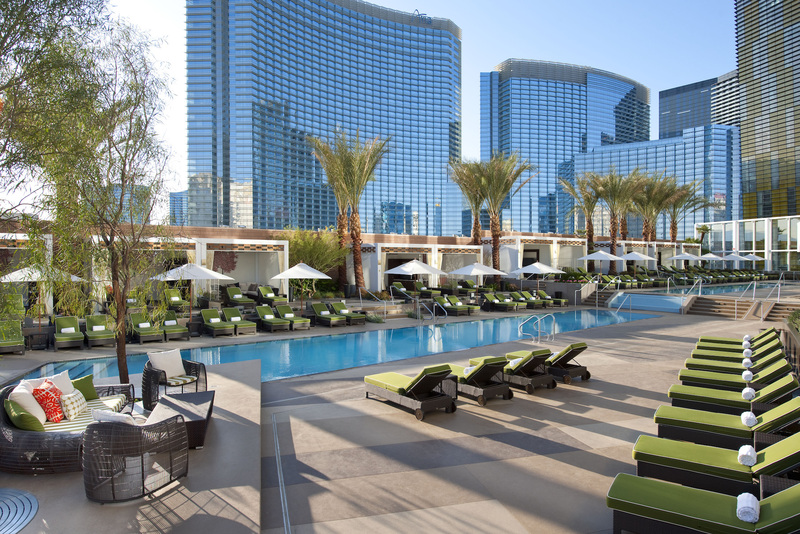 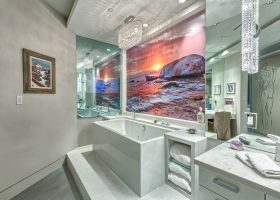 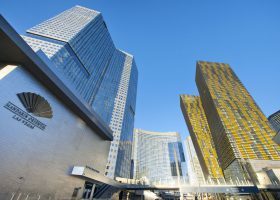 The Mandarin Oriental - Las Vegas is located within walking distance to the finest shopping, dining, art galleries, broadway caliber entertainment and the new T-Mobile Arena. 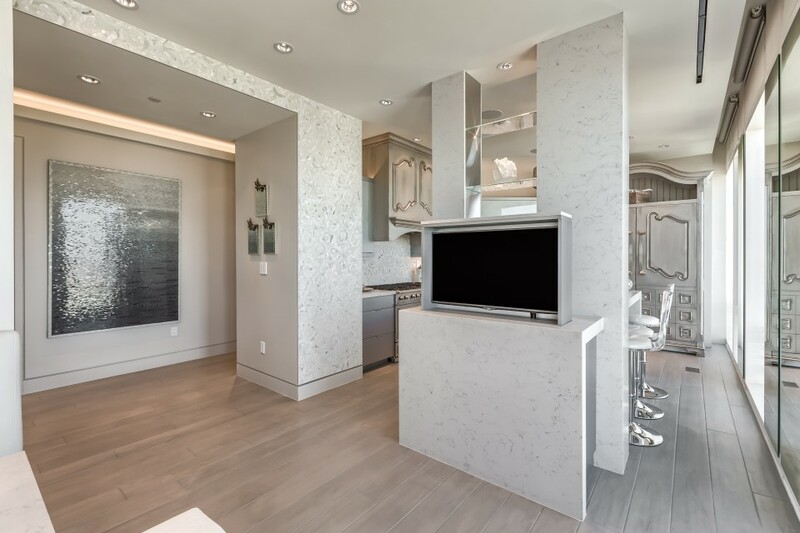 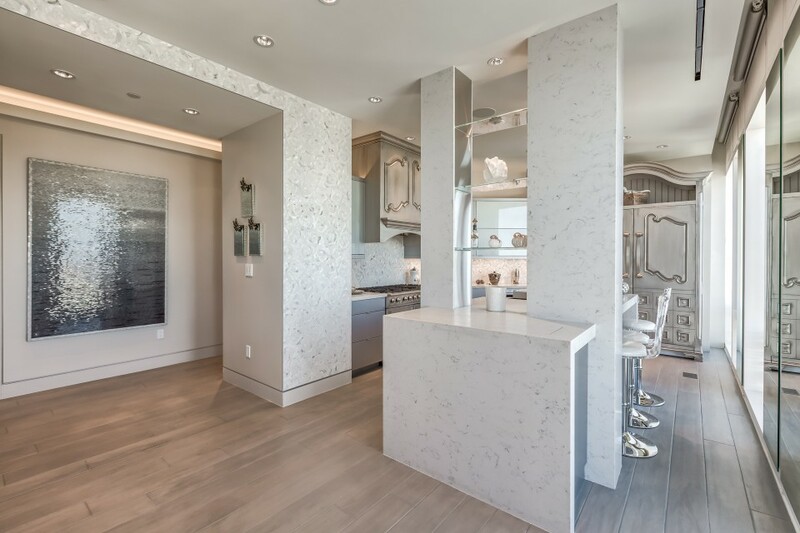 This penthouse-level corner unit has been built brand new from grey shell status. 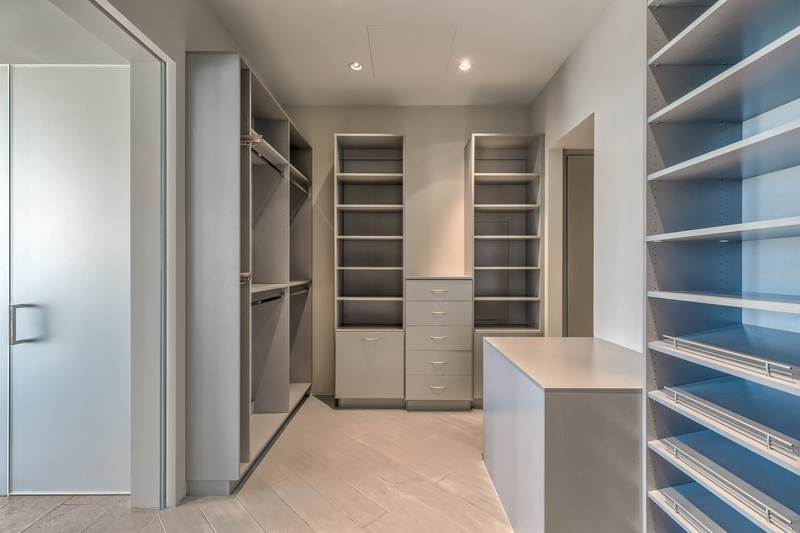 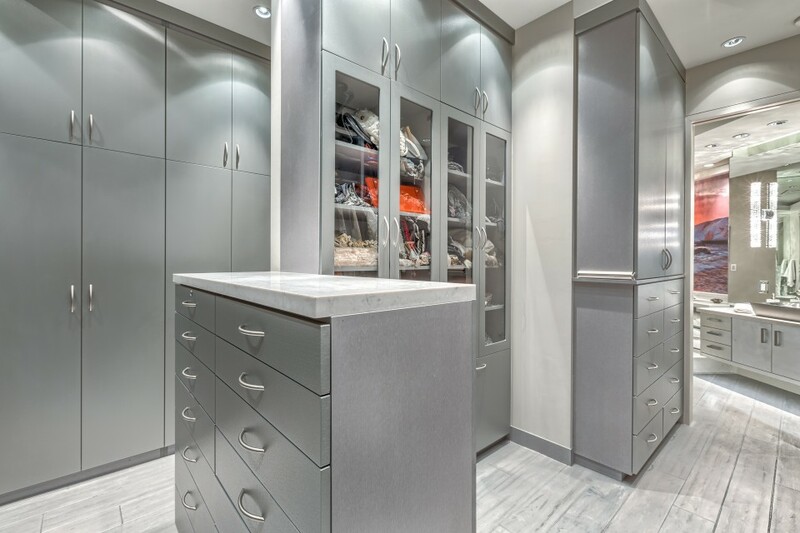 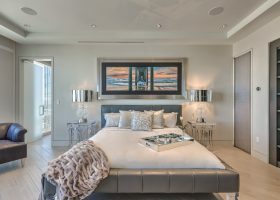 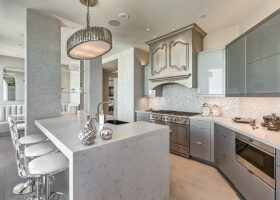 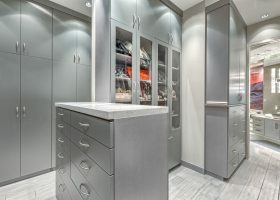 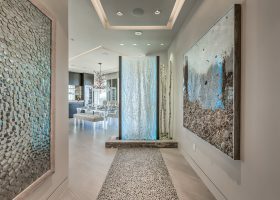 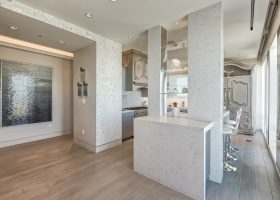 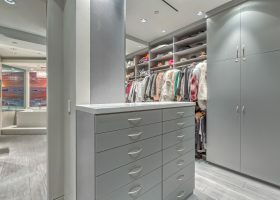 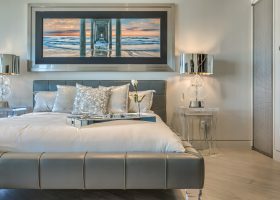 You'll love controlling your home from your iPad as it has been outfitted with some of the industry's newest technology including app controlled audio, visual, lighting and blinds. 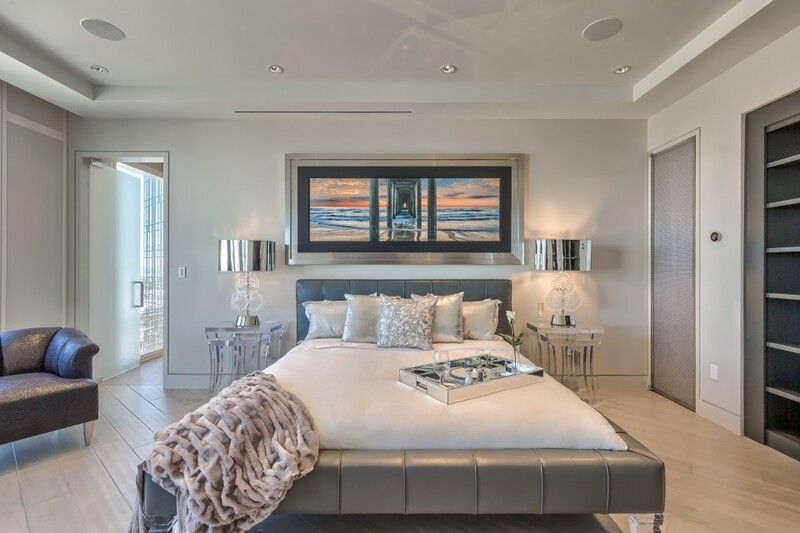 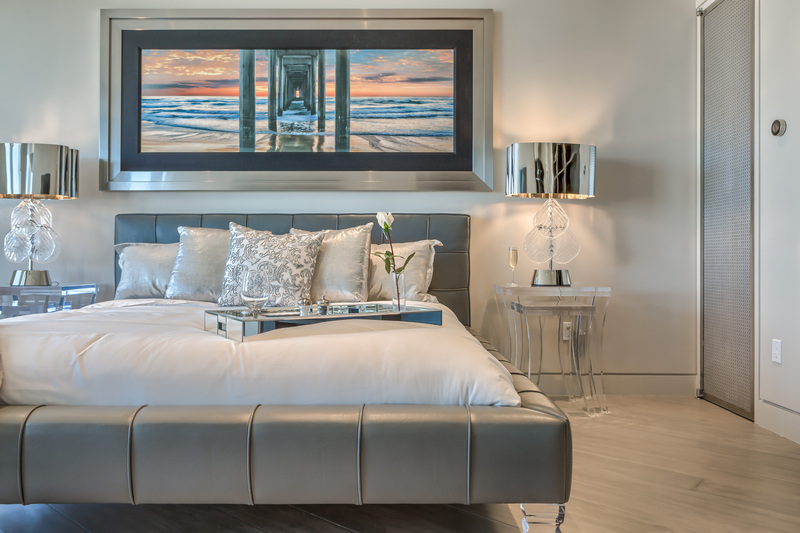 Enjoy having the luxury of choosing between either master bedroom to sleep in; it'll just depend on what views you feel like waking up to. 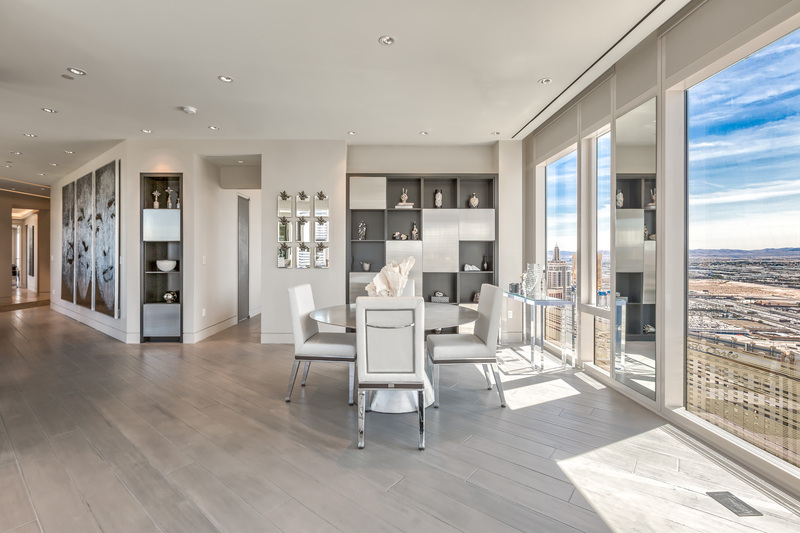 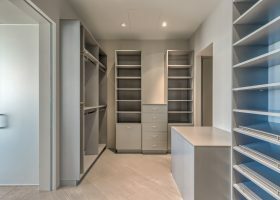 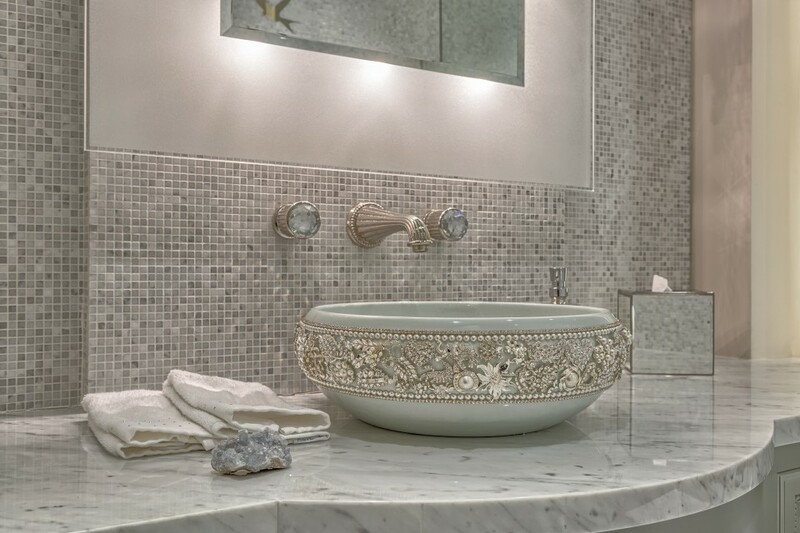 Have the peace of mind knowing you'll own the finest unit in the best building in the greatest location. 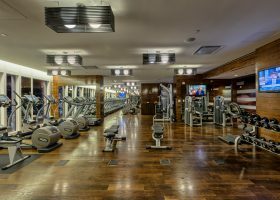 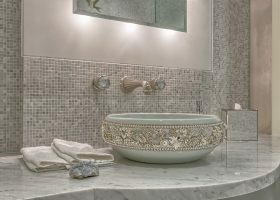 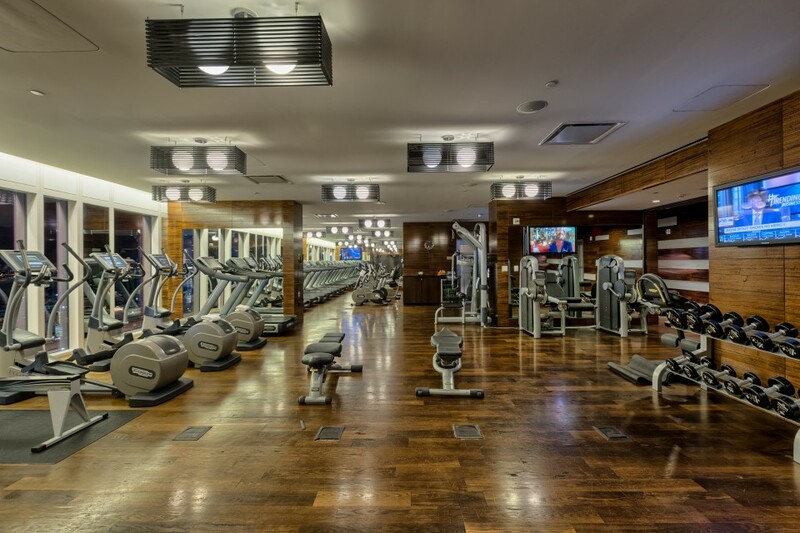 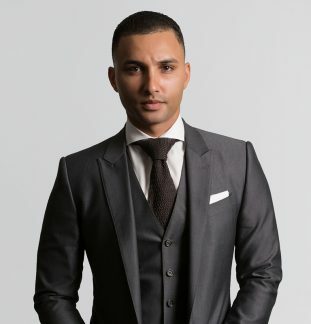 Luxuriate in unparalleled services and amenities at your finger tips including: concierge, on-site and in-room dining, private valet, 24 hour security, yoga studio, state-of-the-art-fitness center, board room, word-class spa and more!